Henry David Thoreau was a well known American philosopher who famously described his start to the day with the sacred Vedas adage “All intelligences awake with the morning”. It is no secret that mornings are often considered as the most important part of the day. They define the way the rest of the day will unfurl. Hence why waking up with a positive attitude is proven to be beneficial. Specifically because our brains operate at a different frequency as we wake, one that is susceptible to coercion. As such, it is why I have adopted the Ted Talks morning in my household. Waking with affirming thoughts about faith, life, health and business is psychologically proven to enhance your day. With this in mind, I have found that beginning my morning routine by consuming unique and engaging content from TED Talks is a brilliant way to get the day started with a positive bang! I am a firm believer in Sir Francis Bacon’s “knowledge is power”. It is why I always try to consume as much information as possible whilst participating in mundane tasks. Given how time often feels fleeting, it always makes sense to make the most of every available minute. It is why I can often be found, for example, reading an article whilst brushing my teeth. Hence why the idea of making every morning a ‘TED Talks morning’ is so desirable. 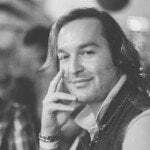 It effectively means that I can learn something new about the world, or how to be a better citizen, in the same amount of time it takes for me to drink my morning coffee and consume my breakfast meal. The idea of the Ted Talks morning came by way of a close friend of mine. He mentioned that it is something he does with his wife on a daily basis. I remarked on how interesting of an idea it is, and have since applied it to my lifestyle. By doing so, I have learnt more about the wonders of gene splicing, equality, misdirection, spam, hacking and so much more. 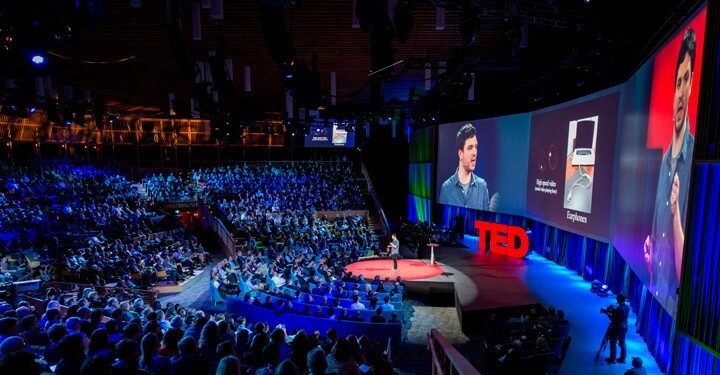 TED Talks are available for free on YouTube and through the app of the same name on a variety of platforms. This makes it very easy to consume “ideas worth spreading”. I personally enjoy using the randomise feature through the Apple TV app, allowing me to consume content without any prior biases coming into play. With that said, and given how much I enjoy TED Talk mornings, I have compiled a list of some of my favourite content that I have discovered over the last few weeks. 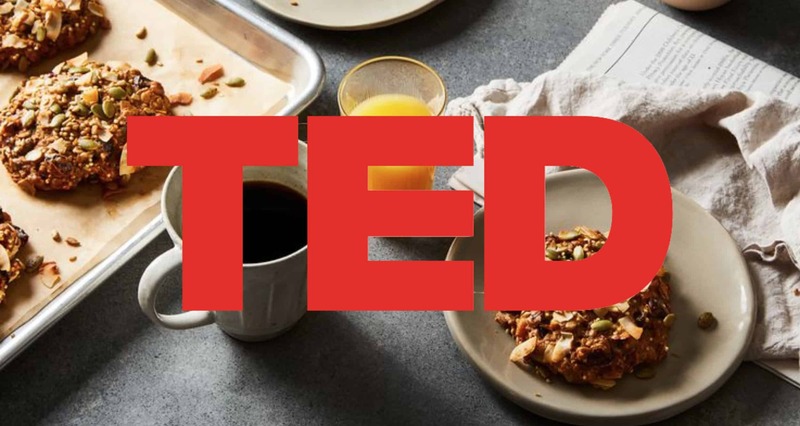 Content that I hope may guide you toward the path of making every morning a TED Talks morning.